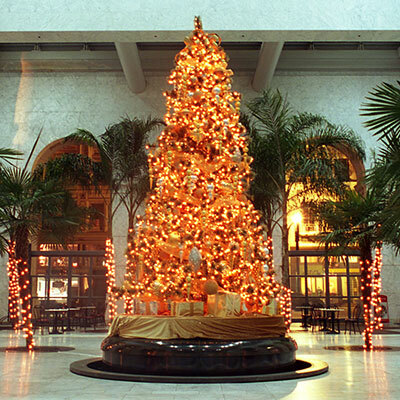 For more than 30 years, your best source for beautiful holiday trees and breathtaking seasonal decoration services, and for a great cause, too: you’re supporting one of the country’s most innovative programs. Tree lots open the day after Thanksgiving. Closest location to you: The green marker below is the tree lot nearest to you (please make sure location sharing is turned on in your browser for this function to work). 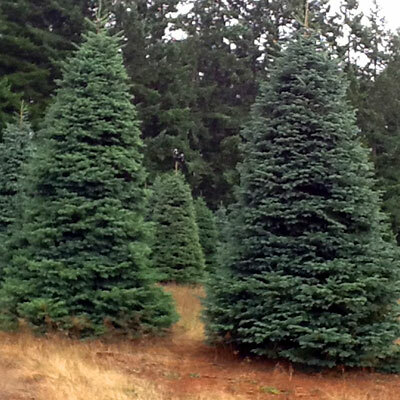 This is a special mini-site for Delancey Street's holiday trees and commercial decorating services. 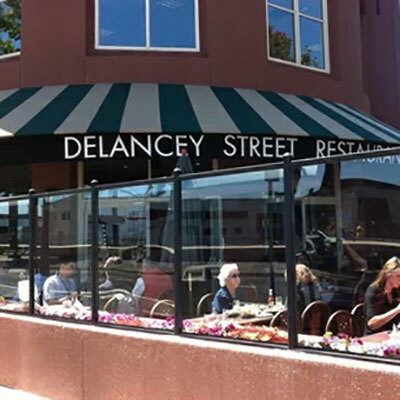 Click here for Delancey Street's full website.